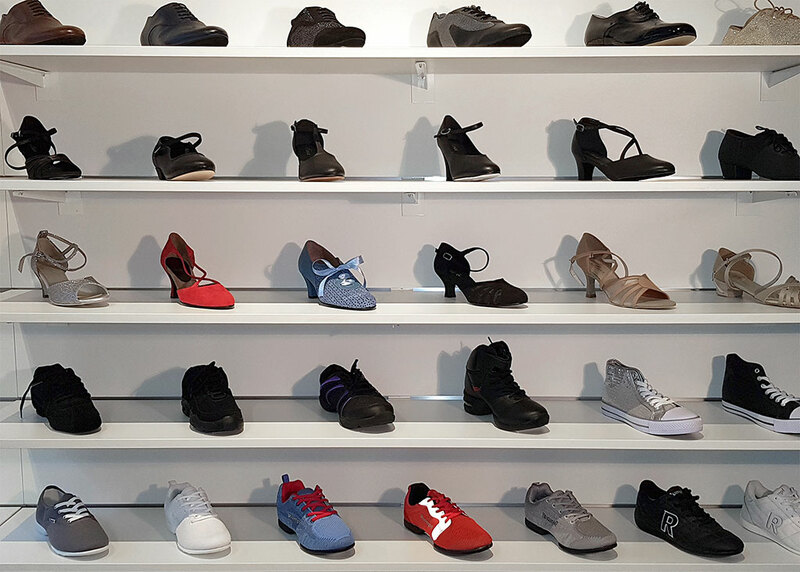 For standard / latin and urban styles, we now offer a wider selection of shoes and sneakers from Rumpf, SoDanca, Bloch, Capezio and Dansez-Vous. 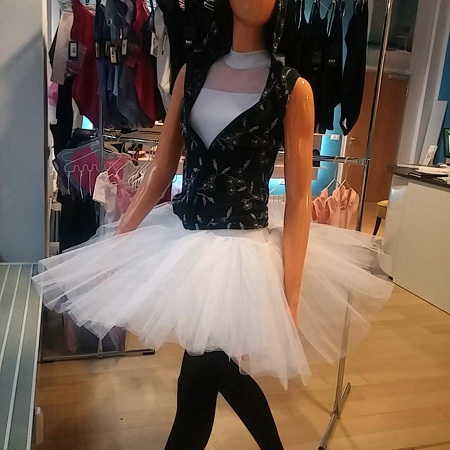 ... offers you chic, comfortable and functional ballet and sportswear of the brands Bloch, Capezio, Wear Moi, TempsDanse, Hull, Intermezzo, Leo, Mirella and So Danca in different price and quality classes, of course also for children and teenagers. Our focus is on a first-class price-performance ratio and competent advice. We carry a wide range of soft ballet shoes with full and split soles in different materials (leather, satin, linen). Pointe shoes should definitely be tried in the store. 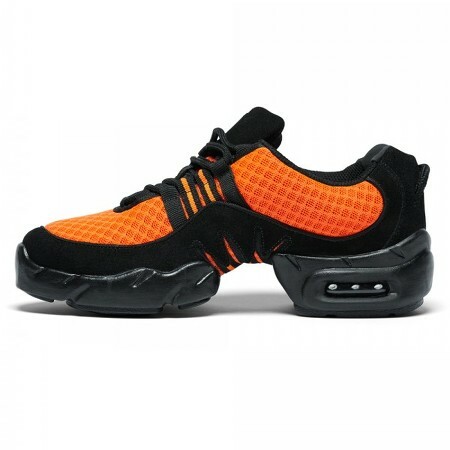 It is not just about the size, but about other parameters such as width of the foot, toe length, clamping height, etc. In addition, the training level of the feet is crucial. Beginners need different pointe shoes than dancers with longer pointe experience. 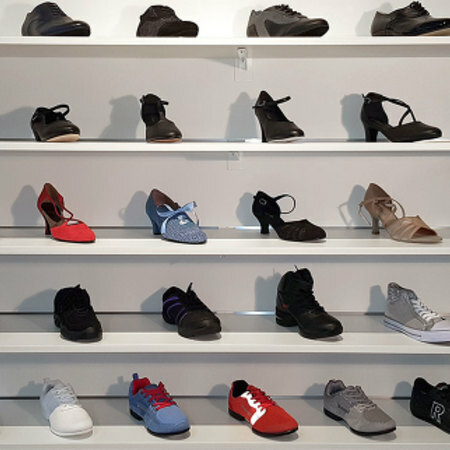 In addition to very good and proven models of Bloch, which are well suited for beginners and dancers with medium experience, we can also offer custom fitted shoes by Wear Moi, which take into account a total of 6 parameters of the foot. 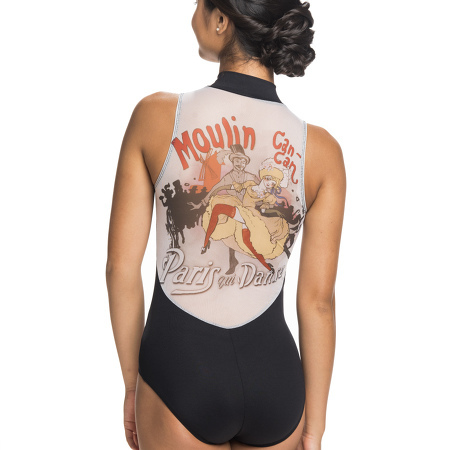 Our jerseys (Leotards) by Bloch, Wear Moi, Mirella or TempsDanse are the perfect clothes for training and lessons. 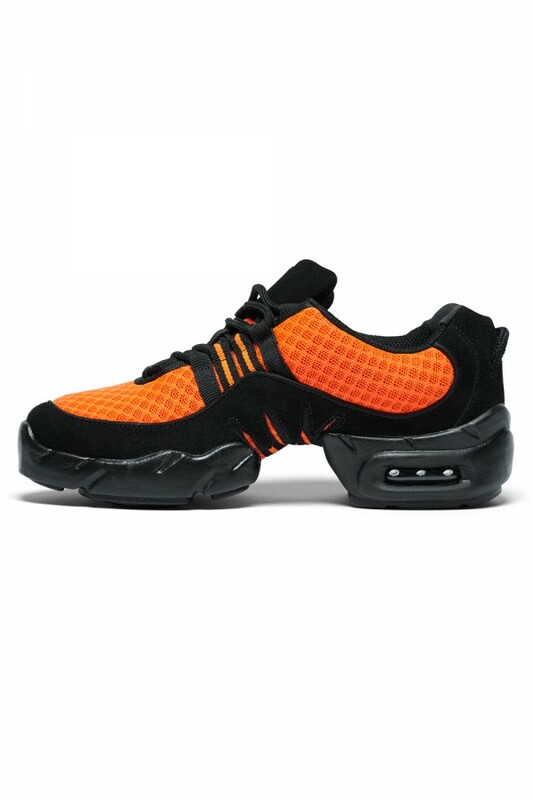 Special materials, such as the Dritex by Bloch, provide good drainage of sweat and prevent cooling of the body. 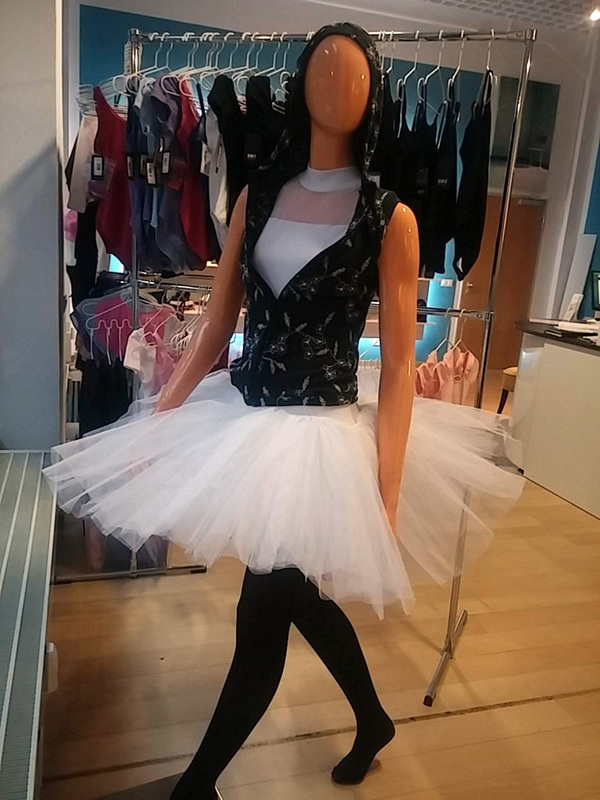 Tights, leggings, shorts and tops for modern dance and warm-up clothing complete our offer, which is currently under construction. We are also currently producing a range of shoes for character and ballroom dancing (Standard, Latin). We look forward to your visit to our shop. If the desired goods should not be in stock, we will gladly order them for you - without deposit and without purchase obligation. Monday to Friday 2:30 p.m. to 8 p.m.
Das Tanzwerk ist vom Leipziger Hauptbahnhof nur etwa 8 Minuten Fußweg entfernt. Unsere Website ist noch im Aufbau. Wir werden in Kürze die Informationen hier stark erweitern. Dies ist kein Online-Shop und wird auch keiner werden. Wir beraten Sie gern in unserem Ladengeschäft.